Ugh. I don’t even like seeing it on the page. 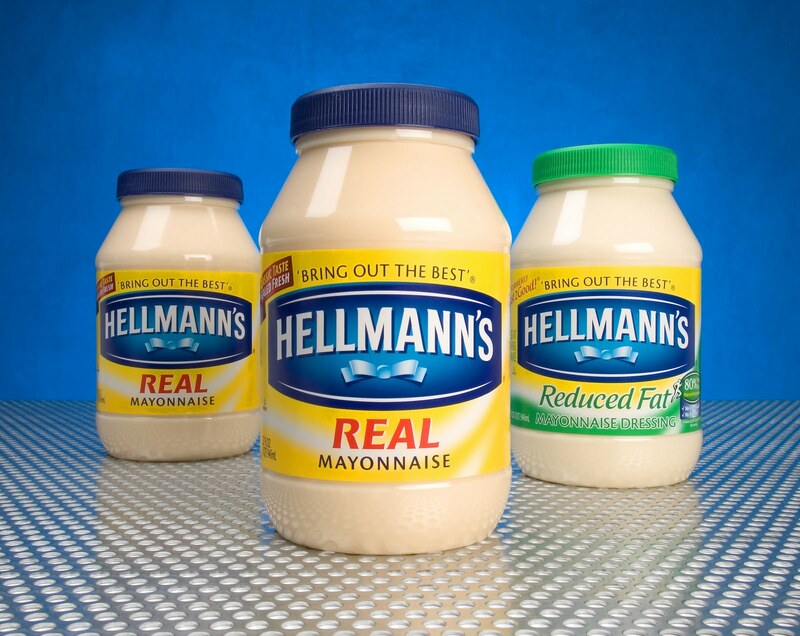 Also, what is “fake” mayo? I found your email from your blog NoMad Blogger. I was reading an article you had written about a year ago. The article was titled “Good Riddance Burger King King!”. In the article you briefly mentioned your fear of white condiments. It was this minor detail that I wanted to expand on. I am currently working on a documentary series and was wondering if you would be willing to share more information about this irrational fear of yours. Any information shared would be kept confidential and would be greatly appreciated. 1. How severe would you say your fear is? Is it a phobia, or simply a strong dislike? 2. What happens at the sight of a white condiment? 3. Is there a condiment that produces the worst reaction? 4. Any other information you feel may be important or interesting. If you would like to discuss this further over the phone please provide a number with the best time and day to be reached. Thank you for your time and hope to hear from you again. I’ve refrained from mentioning this production assistant’s name because he seems very earnest and I know he’s just doing his job, but I can promise you that this is a legitimate request and his company makes actual television shows that you’ve heard of. I’d like to say hi to him if he’s reading this – What up, homie? Clearly I denied the request, mostly because my fear of white condiments is not as severe as say, someone’s addiction on My Strange Addiction might be, but also because I do not want to become the Snookie of TLC shows about people’s weirdness. Those shows freak me out. There was one where a guy made out with his car. This is not how I want to get famous. This will not land me a spot on the next season of Dancing with the Stars. Rebekah: This is how you become famous – jumping on every opportunity. Had Kathy Griffin taught you nothing?! There’s only one question left: how bad do you want it? Mo: You have to be in it to win it! Kate Gosselin started on TLC, and she was on Dancing with the Stars (right?). Katie: How severe would you say your fear is? Is it a phobia, or simply a strong dislike? – All of the above? But I would note that it is strong enough to affect social situations. What happens at the sight of a white condiment? – Overwhelming nausea and general heebie-jeebie-like symptoms. Is there a condiment that produces the worst reaction? – MAYO OBVI Any other information you feel may be important or interesting. – POCKETS FOR SNACKS!!!!!!!!!!!! Kelly: hahahahha this would ONLY happen to you, Kelly Carroll!! And yes, you have to do it! Editor’s Note: I’m disturbed by Todd’s request to eat mayonnaise with me because we’ve been friends for almost 15 years and I’ve never known him to want to eat mayonnaise in a group. If I had, things may have gone incredibly different for us. So, this has now been two requests for me to appear on television discussing things I talk about on my blog. The first, was about me being 28 and moving back in with my parents. The second was my irrational fear of mayo. Had they both come to fruition, I’m 99% sure they would have led to me getting a date. Because who wouldn’t want all of this? Here’s to a lifetime of bizarre emails. Thank you.